With the variety of natural supplements available today, it’s important to choose wisely and select one that is proven effective in more than 10,000 individuals tested, completely safe and rigorously quality controlled. 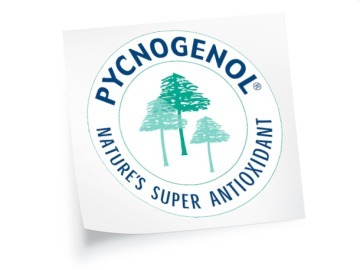 Pycnogenol® (pic-noj-en-all) is a powerful antioxidant, and may be beneficial in helping individuals maintain a healthy lifestyle. Your message will be sent directly to Horphag Research and will be answered at their discretion.